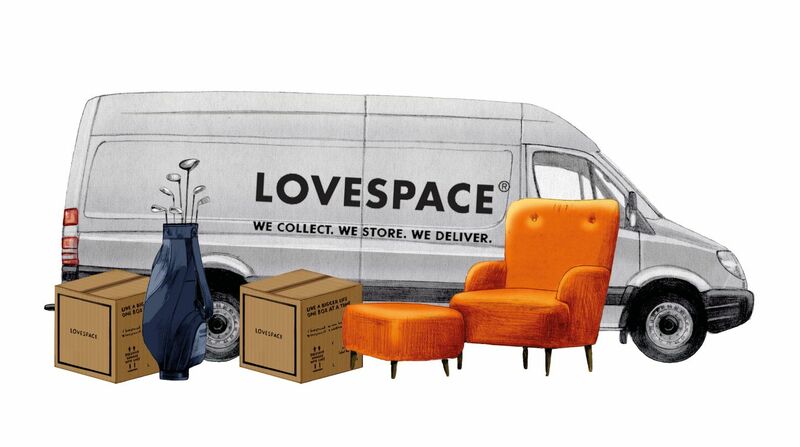 Lovespace was initially looking to overhaul its website with consultancy MorphLondon, which brought in The District to create a new visual identity for the brand, which collects, stores and delivers boxes for users. According to Lovespace managing director Steve Folwell, the new designs are ‘no nonsense and to the point’. The branding uses a mainly black and white colour palette, with typeface Futura Bold used for headings and Book for body text.